Sharing the cover to Scary Tales #6: Swamp Monster. There’s some confusion about exactly when this book will see the light of day, but I’m here to tell you that it’s a really fun story. 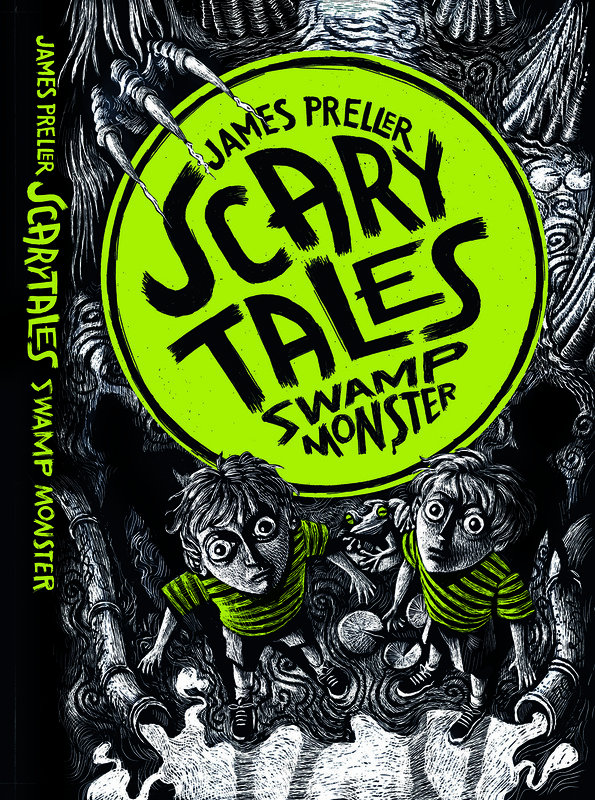 The best “scary tales” yet. There’s a swamp, some toxic sludge, and an egg. Twin brothers, Lance and Chance. And their friend, Rosalee Serena Ruiz. Oh, and one more thing: a very, very annoyed mama.